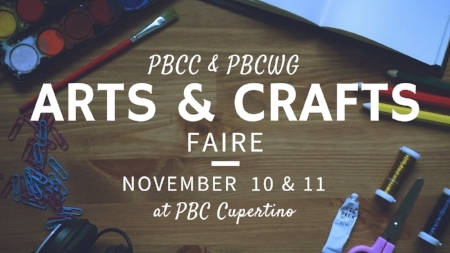 The PBCC & PBCWG Arts and Craft Faire is happening on November 10th and 11th with proceeds being donated to Vision Trust Liberia. If you would like to be a vendor by making a handicraft or edible gift please fill out the form here or contact Sandy Andrews or Wanda Belton. HELP WANTED: Seamstresses needed to sew tablerunners with provided Liberian fabric. Bakers also needed to bake scones for the tea. Contacts listed above.